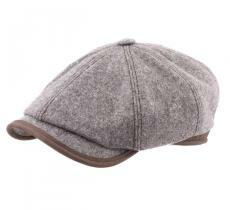 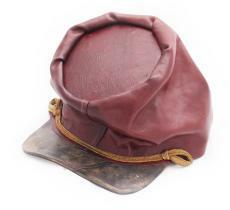 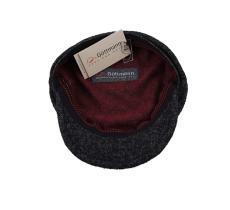 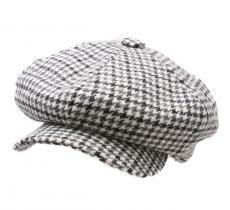 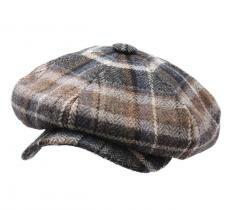 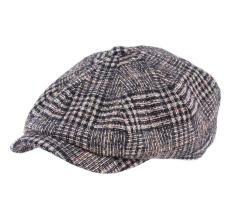 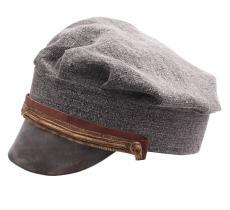 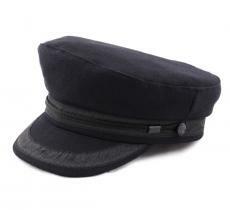 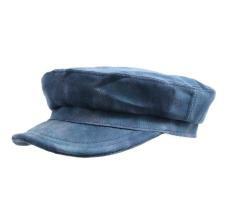 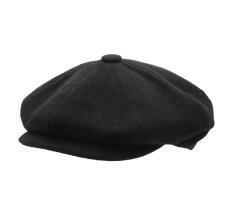 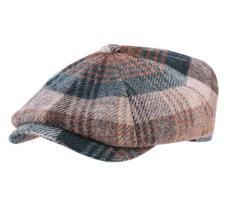 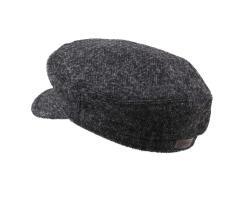 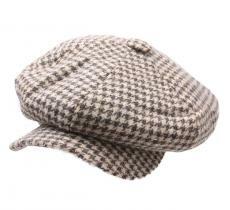 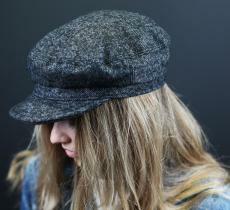 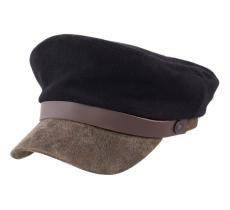 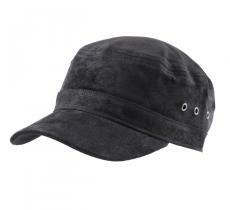 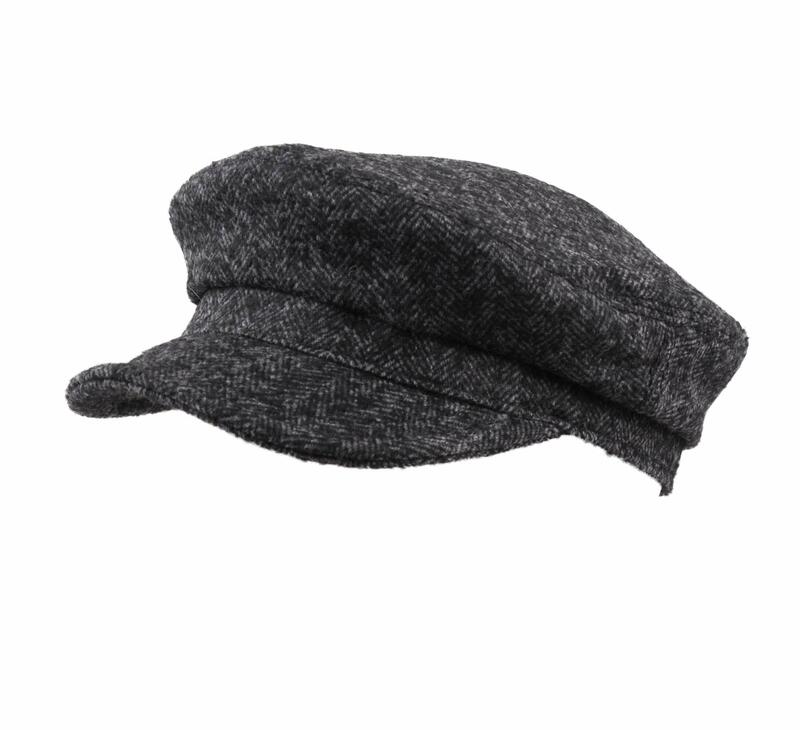 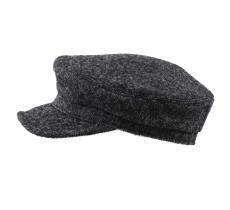 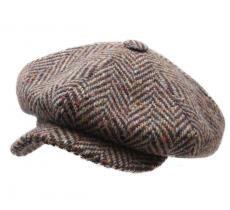 We may forget it from time to time, but the gavroche cap will always impose its charm and character on a outfit. 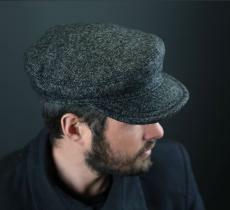 A unique and unequalled final touch. 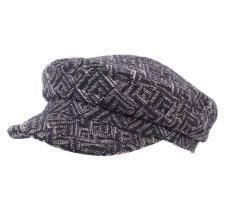 This one presents moreover Aztec motifs which recall that timeless style. 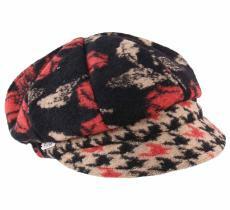 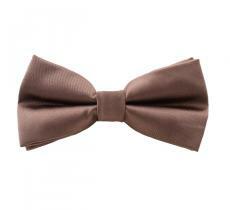 This winter, dare to affirm your style.